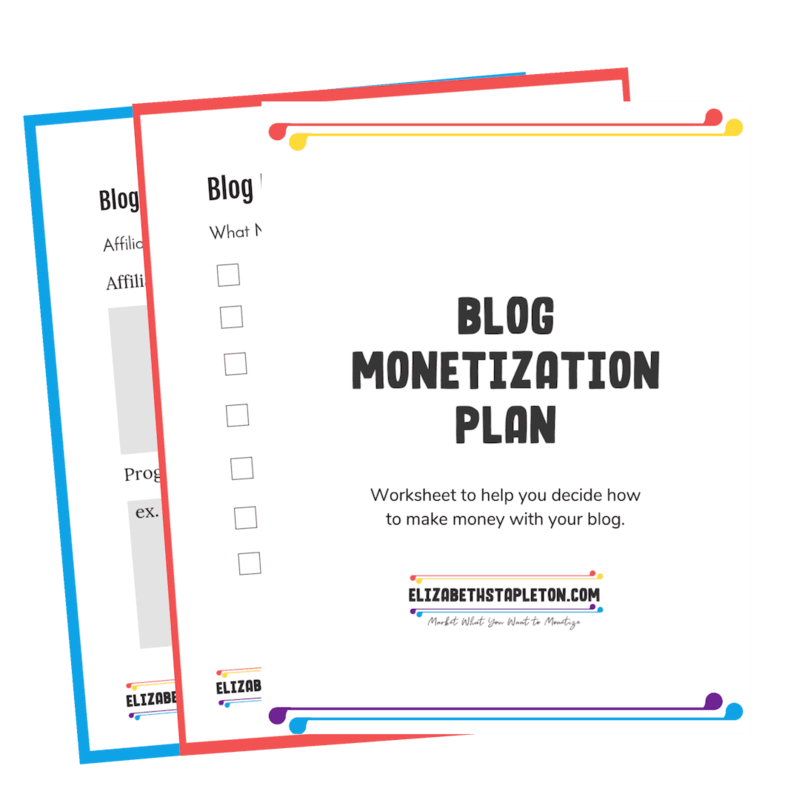 List building is essential to building a community and eventually monetizing your blog. 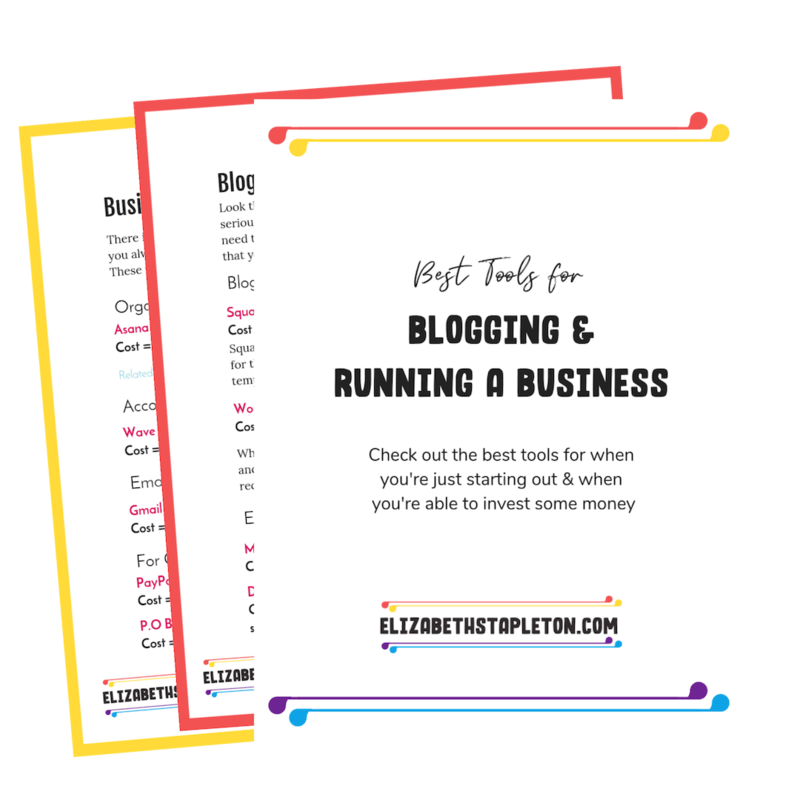 If you are just starting your blog, great! Get started building your email list now. If only I had started my email list either before I started my blog or even when I started my blog but I didn't. Start your list now, even if all you have is a "Coming Soon" page. Keep in mind that you don't wan't everyone on your list, so when figuring out how to get people on your list, you want to repel as many people as you draw in, this helps you to find YOUR PEOPLE. There are several ways to build an email list, but the most common is to offer a content upgrade in exchange for an email address. There are a lot of ways to build your list, but one of the greatest ways is to give away something of value for FREE in exchange for an email address. These are often referred to as content upgrades. You can have tons of different content upgrades, a different one for each specific blog post. The most useful will be something that adds to what your post said or a pdf version of the post. However, in order to deliver you content upgrade you will need to use an email marketing service. With an email marketing service you can create a form to put on you site where the reader enters their email address. Then the email marketing provider you use, automatically sends the content upgrade file or link to their email. There are tons of email marketing services out there and it seems like there is a new service popping up every day. I've had experience with three different email marketing services and I've compared them below. I've used em' all and I'm here to explain the pros/cons and why I love ConvertKit over Aweber and MailChimp. I started with Mailchimp because they were free, but can get pricey if your list gets rather large. However, I stopped using them when they decided to kick me off without an explanation. Keeps images making it easier to put them in every email you send out. Will cut you off for no reason and without explanation. Poor customer service if you do have any issues. List based, it counts your subscribers by list, so if you have the same user on three different lists they will count as three subscribers. After being exiled from MailChimp I moved over to Aweber, I really liked Aweber in that it did have many of the features I'd grown to enjoy in MailChimp like the images being easy to put into your emails. My problem with Aweber was that it seemed like it could do a lot more but I had no idea how to take advantage of all the features it had. It seemed a bit complicated to use and I didn't find the online resources very helpful. On the plus side, they did have a live customer support number that I could call and get help. Though like MailChimp, Aweber was list based which meant you could be charged for the same user more than once. I seriously felt like Goldilocks trying all the email list managers and with Convertkit I finally found one that was just right. It is subscriber based meaning you aren't charged twice for the same subscriber, and the forms are easy to create. Convertkit also has a built in automatic content upgrade delivery (which was a rather complicated process in either MailChimp or Aweber). Basically, it was built by someone who knew what bloggers needed. Thank you, Nathan Barry. It easily lets you see what forms are converting best and you can set up triggers to tag subscribers and set up funnels. I really cannot say enough good things about ConvertKit, where MailChimp and Aweber left me so frustrated trying to get anything done, ConvertKit is a breeze. If I ever do have a question I can post it on the private Facebook page, tweet them, or send and email and get a response quickly, I also can usually find answers on their blog. Integrates easily with WordPress, Leadpages and Teachable with tons of other integrations available. Doesn't keep a library of my images, but it is still very easy to insert images. Have you used Mailchimp, Aweber, or Convertkit? What did you think? Let me know in the comments!